According to the Russia's ambassador to Libya, the security situation in the country prevents Russian companies from resuming their work there. Earlier on Monday, the United States and Italy co-chaired a gathering of foreign ministers from over 20 countries in Vienna to discuss providing security and humanitarian assistance to Libya’s new government. 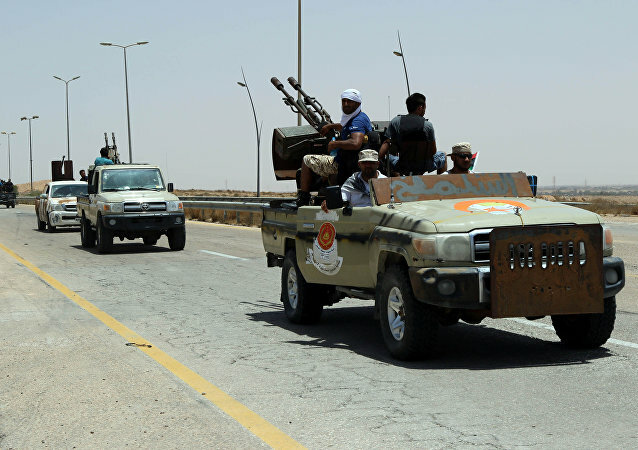 Russia will support the UN Security Council’s initiative aimed at lifting the arms embargo against Libya. 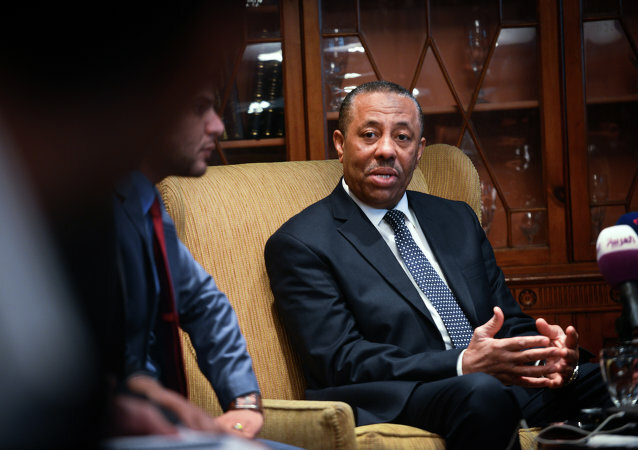 The details of Abdullah Thani's upcoming visit to Moscow are being agreed upon, Russia’s ambassador to Libya said. Russian Ambassador to Libya Ivan Molotkov has returned to Tripoli three months after a mob attack on the embassy’s building, a senior staff member said Wednesday. 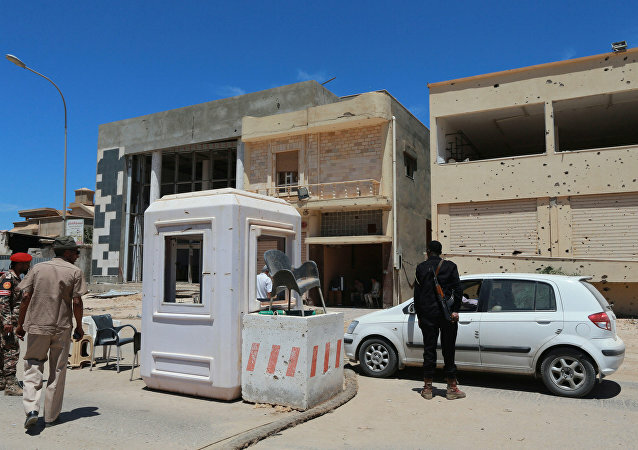 The Russian Embassy in Tripoli, evacuated after a mob attack in early October, is ready to resume its work this month, senior Russian and Libyan diplomats said Monday. 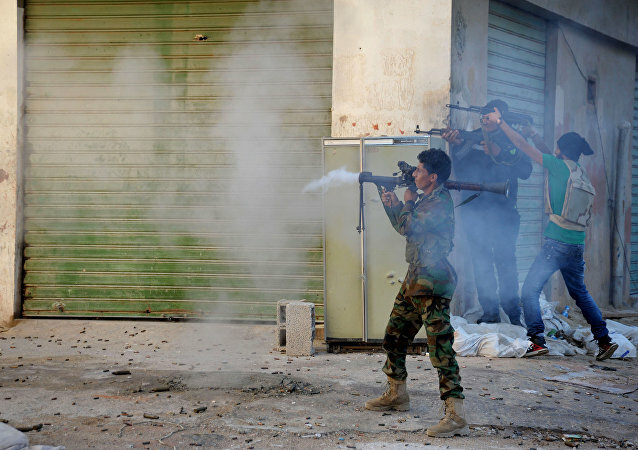 The UN Security Council has strongly condemned an attack on the Russian embassy in Tripoli, Libya, earlier this week, which damaged the diplomatic premises. The Russian woman whose alleged murder of a Libyan Air Force officer prompted an armed mob to attack the Russian embassy in Libya this week was a former professional powerlifter who studied in the Siberian city of Novosibirsk, regional officials said. Moscow believes that the 2006 agreement between the Russian and Libyan Defense Ministries on the military education of Libya’s cadets in Russia remains in force, Russian Ambassador to Libya Ivan Molotkov said.